This season, bottled cold-pressed juices are looking more like the farmers markets. A crop of limited edition blends are full of red fruits—pomegranate, apple, and pear—plus warming spices, like cinnamon, and clove, and some healthy, I-am-so-not-getting-sick perks. Suja’s cheeky-named Under the Mistletoe blend, sold only at Whole Foods, has a yummy cocoa-mint thing going on. Almond, coconut meat, and vanilla bean make it taste rich, while a blend of teas, including peppermint and trendy Ashwaganda (an Ayurvedic herb) are cooling. Sipping it brings holiday cheer to other people, too. Suja donates 20 cents from each purchase to Trees for Troops. Sipping on pomegranate juice is a lot easier than seeding the antioxidant-packed fruit apart yourself—and this organic blend has benefits to boot. 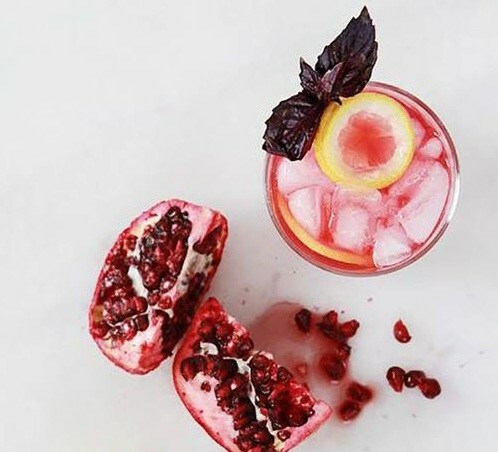 “Pomegranates are only available in the fall—teaming them with oranges and coconut water creates the perfect immune boosting, hydrating juice for fall and winter,” says Ritual Wellness co-founder Lori Kenyon-Farley, CNC. Blueprint’s first-ever limited edition flavor, which is only available at Whole Foods, is as sweet as apple cider, and balanced out by notes of cinnamon and ginger, which add a nice little kick. So skip the bowl of canned cranberry (which is often filled with corn syrup) and consider sipping this instead. Sip this when you feel a cold coming on, like a toddy. The pear juice has cooling, anti-inflammatory properties that can help soothe a seasonal sore throat. And the ginger and clove give it culinary depth and a holistic tea kind of vibe. 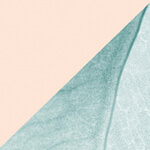 “Try it hot, sitting by a fire,” says Organic Avenue’s wellness concierge Elllie Scully. Splash of bourbon optional. Okay, so it’s not exactly juice—and it’s going to be available all year—but the cinnamon-and-clove combo is just too good to pass up right now. “We felt that the cinnamon bark, with its anti-bacterial properties, made a lot of sense for our health- and nutrition-minded customers,” says co-founder Douglas Riboud. 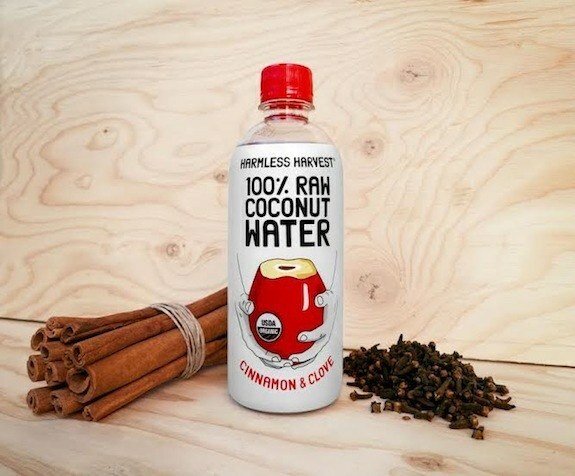 And Harmless adds real spices to the raw, organic water, “so shake it before you sip,” he says. 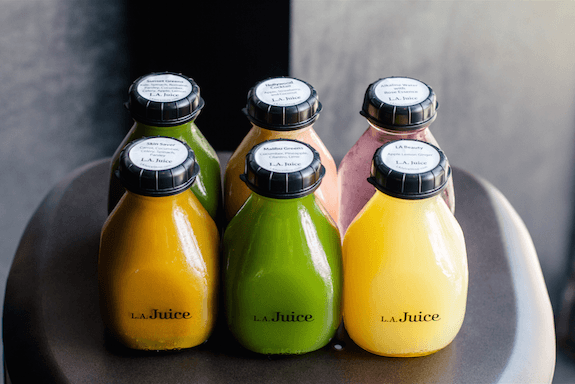 Juice intel: Is your favorite juice brand using HPP?